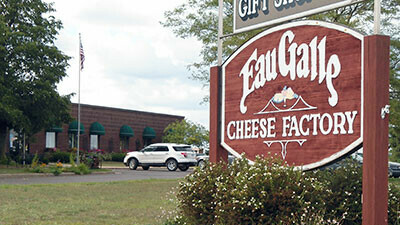 Family owned since 1945, Eau Galle Cheese produces millions of pounds of cheese every year. Their asiago and parmesan have won 6 awards in national and international cheese competitions. They are a certified organic producer of hard Italian cheeses.